The search for the perfect sports Bluetooth headphones continues! After few weeks of testing, it is time to share my opinion on Dodocool DA109 Bluetooth headphones. I have been looking for a Bluetooth set to replace my trusty LG-TONE 730. This set comes with a very small factor and apparently great battery performance according to the specs. I was pretty excited to give it a go! It’s not the first time I deal with Dodocool products and so far I’m pleased with the price to quality ratio. 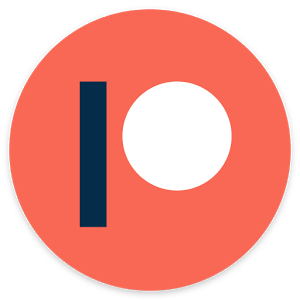 Their PR team is great to work with as well. 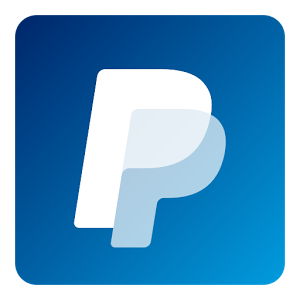 It’s a new design type, not tested by me before. I had a go at completely wireless ‘in-ear’ experience with Syllable D900 but the battery life was rather short for my needs. 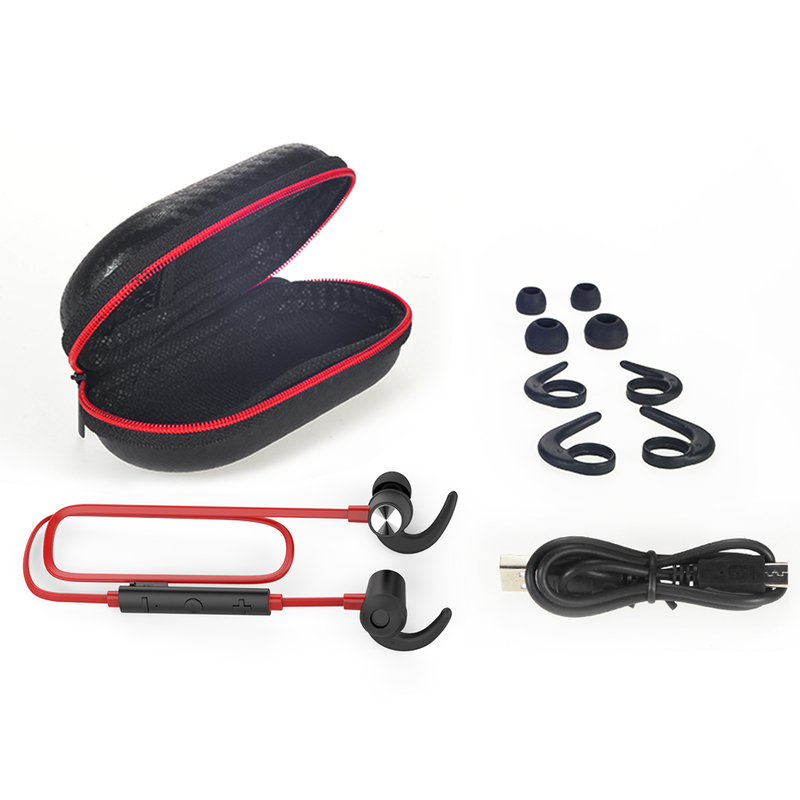 Dodocool DA109 Bluetooth headphones come in a small pouch and all the accessories you would expect. It’s about what you would expect from the Bluetooth headphones at this range. A fairly good noise isolation keeps the external sounds away, so you could focus on the music. I had to tweak the EQ a little to improve the higher tones, but that’s all really. The mid tones are where the most of the sound live. It’s a perfectly adequate sound experience. 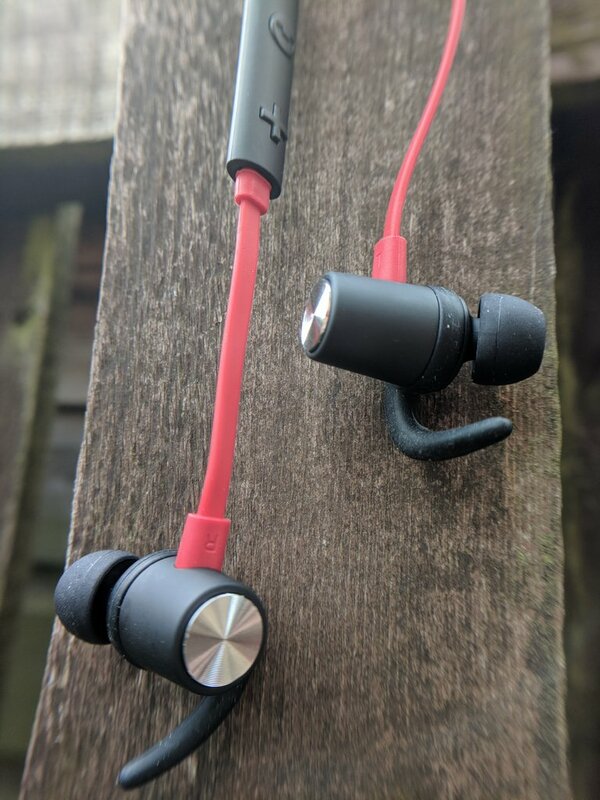 I was surprised to learn that calls are not as clean as previous Dodocool headphones I reviewed. The mic is great, I was clear even in a busy office, but the quality of the call received was much lower then what you would expect based on the music streamed. The headset design makes it much better for cycling. The wind noise is reduced, the headphones fit underneath the helmet without issues. 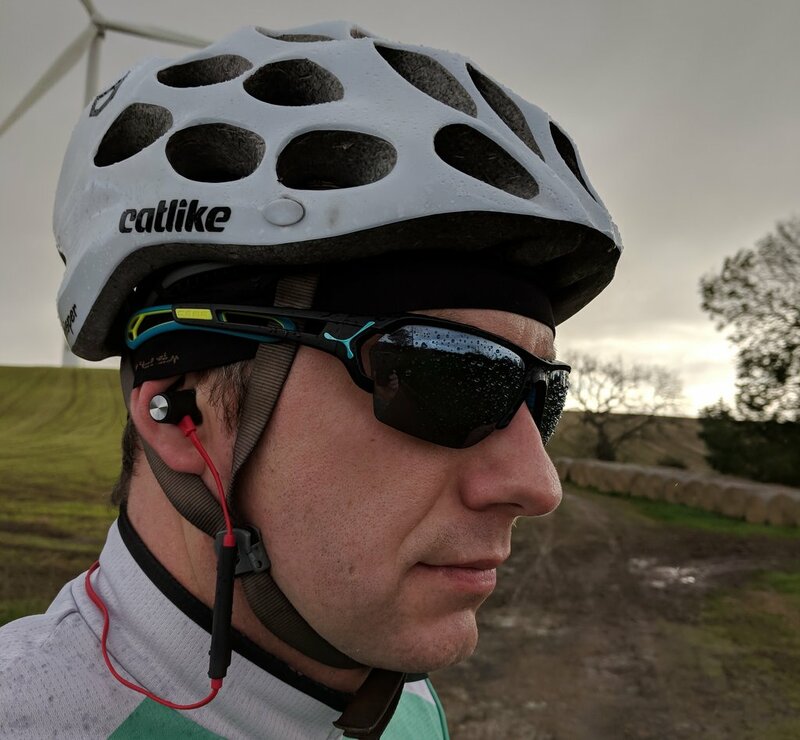 Dodocool DA109 Bluetooth headphones are not perfect for cycling in my opinion as at higher speeds I have to crank up the volume a bit to compensate for the wind resistance. It’s not as bad as in over the ear design, but not as good as the tiny (producing very little drag) ‘in-ear’ pieces of LG -Tone. The Dodocool DA109 Bluetooth headphones sit well inside your ear. You can run without worry that the headset will slip out. The connectivity was great with my phone and my smartwatch regardless of where I kept it. The only issue I have is the remote, as it is considerably big, comparing to earpieces itself, you can snag it sometimes a little. A snag will be noticeable, but it won’t forcefully remove the earpiece. I have to complement the Dodocool DA109 Bluetooth headphones on the battery life. In my tests, I got over 6h from advertised 8h with constant music stream at 75% volume. A very good result! You have the usual for the Bluetooth headset smart assistant support and little disappointing low battery warning indicator triggering about 5 min before the headset is dead. The remote control comes with unique buttons, which can be easily identified by your fingertips, however, the remote itself is rather large and gets in a way. The charging port is also placed on the controller itself making it a little fiddly to play with. The advertised magnetic latch is not very strong. It’s a nice touch in theory but I don’t think it will protect the headset from being lost. Fortunately, the Dodocool DA109 Bluetooth headphones are small and fit any pocket. The Dodocool DA109 Bluetooth headphones are priced well and for the size, they offer an excellent battery life. If you don’t cycle at demon speeds, I can totally recommend it as the sports headphones, as long as you can ignore an occasional snag caused by the remote. The Dodocool DA109 Bluetooth headphones has been provided to me for the purpose of the review. As usual, with all my reviews I reserve the right to an honest critique of the product.